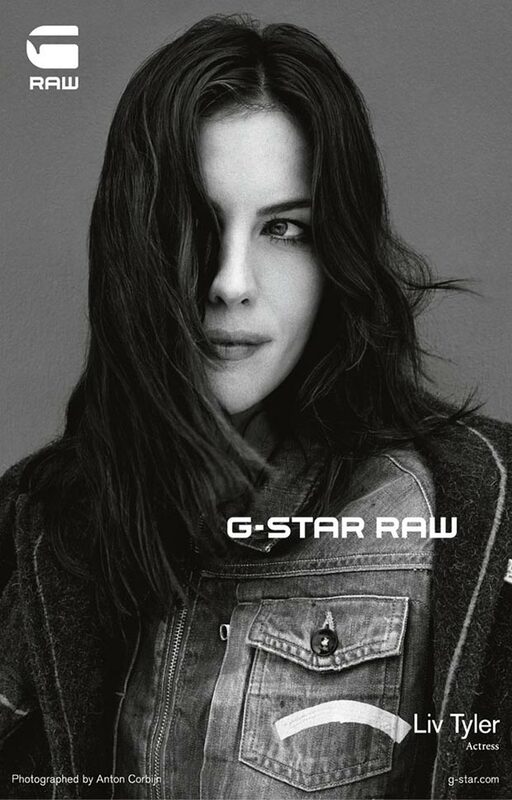 Lovely Liv Tyler is de retour. 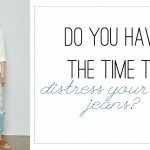 In an ad campaign. 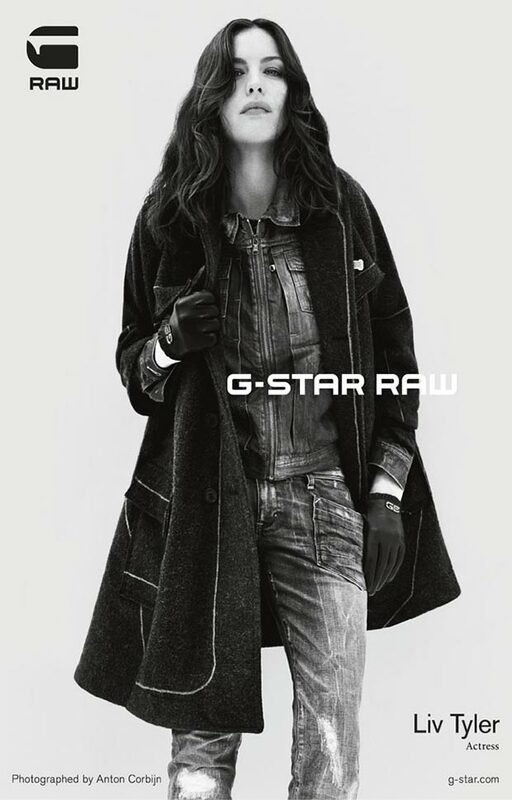 For G – Star Raw jeans label. Looking rough and raw herself, the fall winter 2010 2011 ad campaign is strong with Liv. In Black and White. And Ferocious. Riding the ad wave with her is Magnus Carlsen (a Norwegian chess Grandmaster, 19yo who became no 1 at only 13. He’s currently ranked no 1 still), both photographed by Anton Corbijn. The beauty and the prodigy make good campaign. Visually. 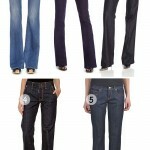 I’m still having troubles seeing them actually sell jeans. I’m thinking Einstein and young Elizabeth Taylor selling umm… hats? Is that possible, commercial-wise? 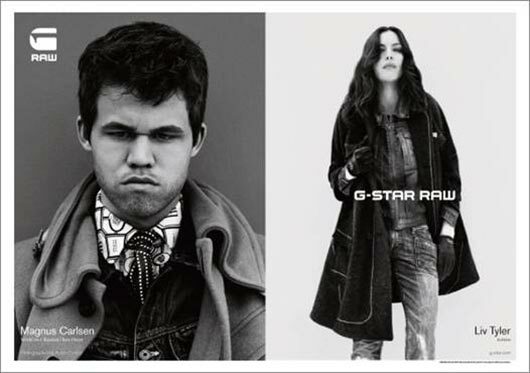 – however, I have to admit it’s great to have brilliant people featured in fashion ad campaigns. Would have loved seeing Einstein for um… say Yves Saint Laurent? 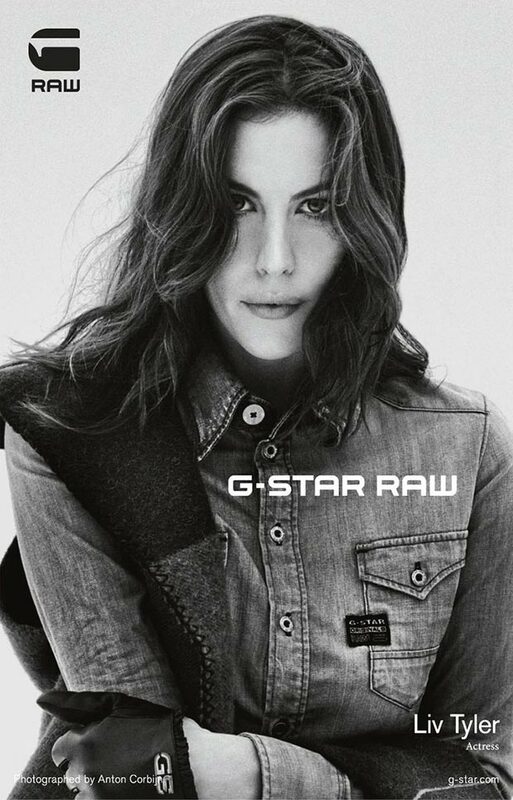 I’m not suggesting Liv Tyler is talentless, far from it, I just wonder if the company might’ve taken a chance and featured a prodigiously talented female and a male model. Why should the talent be male and the beauty female? 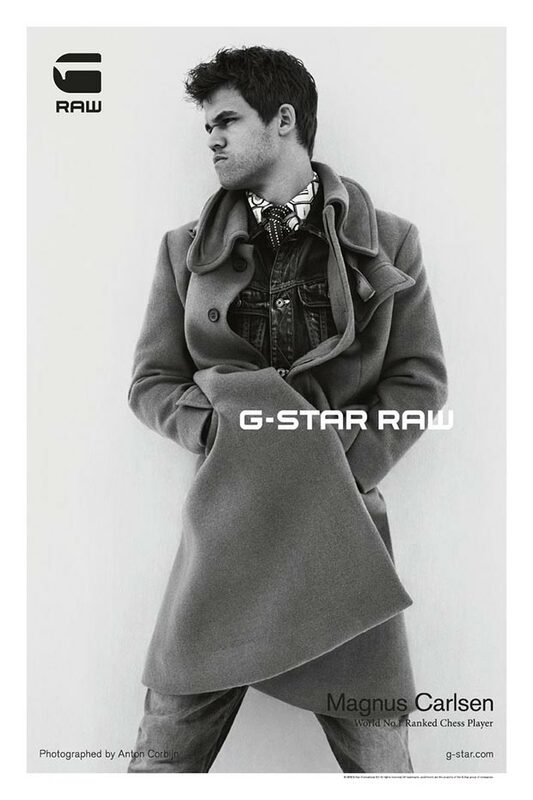 Saw Magnus Carlsen yesterday on tv about this shoot. OMG, that genius kid looks totally different in real life than here. Far and far younger and even innocent!